"Areas likely to get the most snow accumulating on the ground will be from I-80 in western Nebraska to around Goodland, Kansas," said AccuWeather Storm Warning Meteorologist Rich Schraeger. 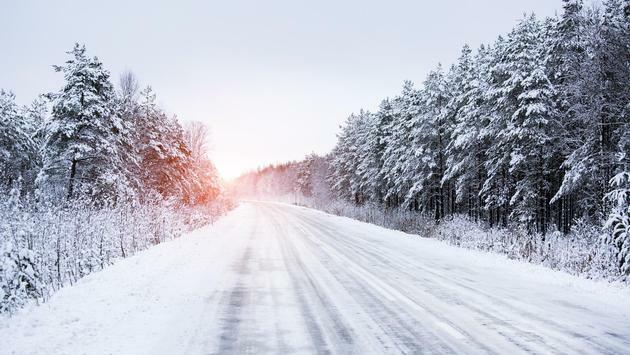 "A swath of snow will streak across northern Missouri and even to the Midwest on Thursday night," said AccuWeather Senior Meteorologist Brian Wimer. "Generally, snowfall amounts will top out around an inch or two before sunrise on Friday," Wimer added.